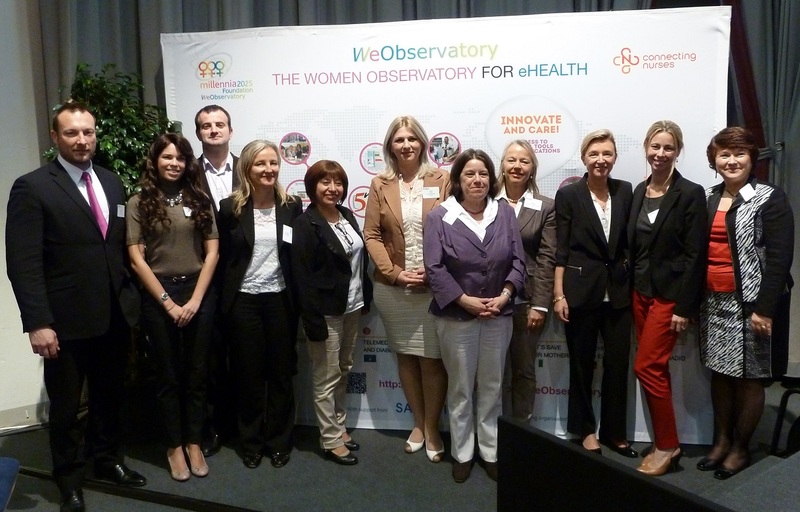 Co-founder & Scientific Director at the Foundation Millennia2025 "Women and Innovation"
Since 2010, the WeHealth International Working Group works with more than 880 members in 73 countries, and conducts an original study on how women access and use technologies for their health, in collaboration with Union University (USA) and the Research Development and Innovation Center at the University of Valenzuela, Philippines. 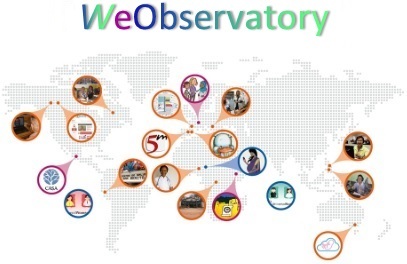 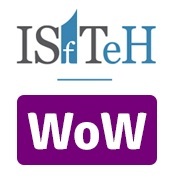 The results of the Study are published in English, Spanish and French, and generate 11 Action Plans, 15 eHealth programmes in 13 countries at the WeObservatory. 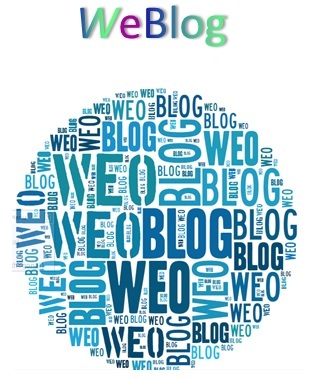 Follow the News on the WeBlog: www.weobservatory.com. 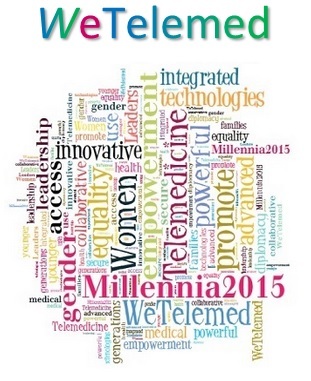 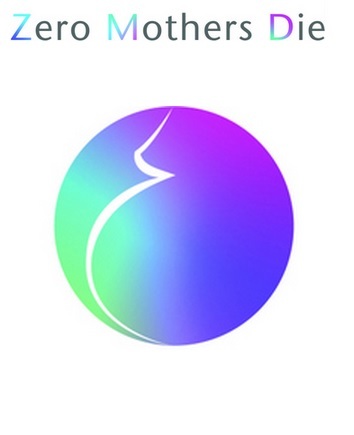 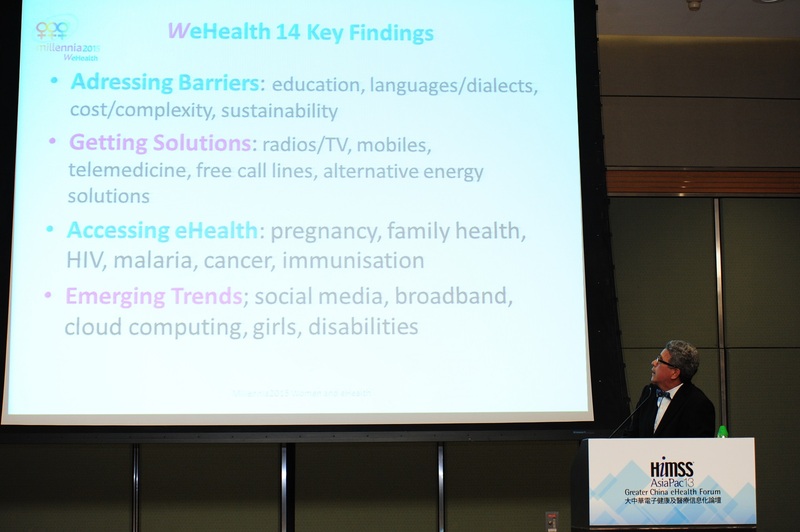 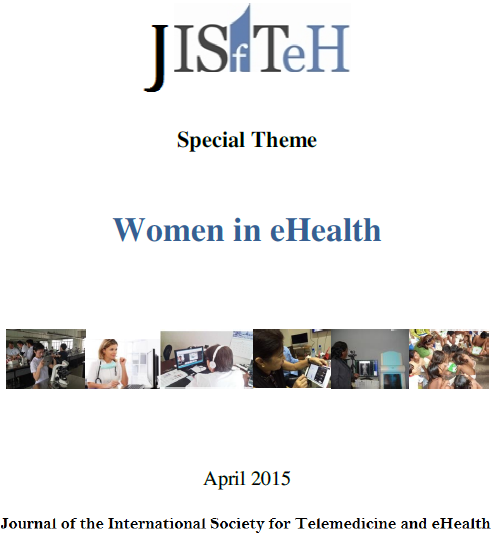 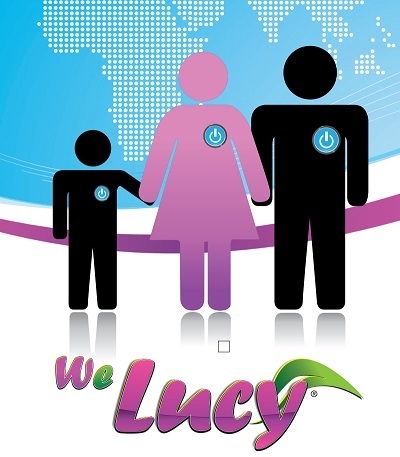 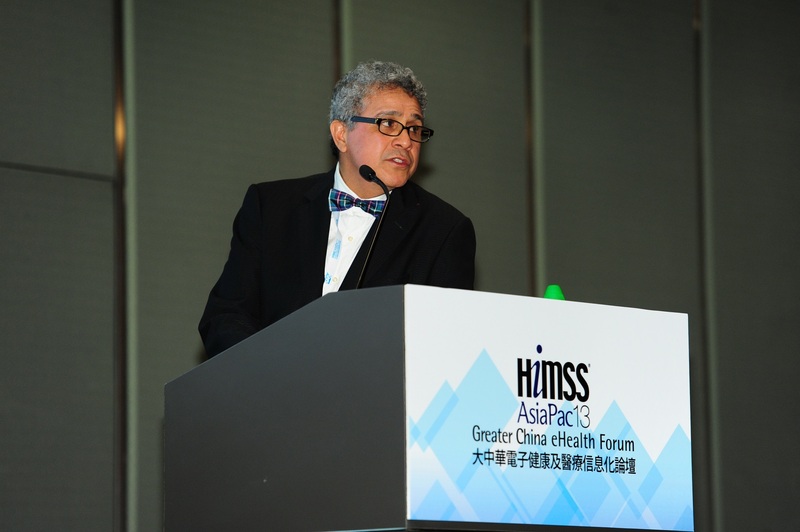 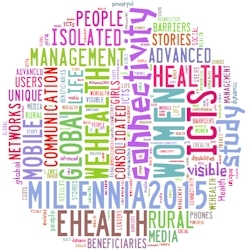 Millennia2015 WeHealth is committed to conduct a study at the intersection of women, health and ICTs and investigate how women have access and use ICTs for health in their local communities. 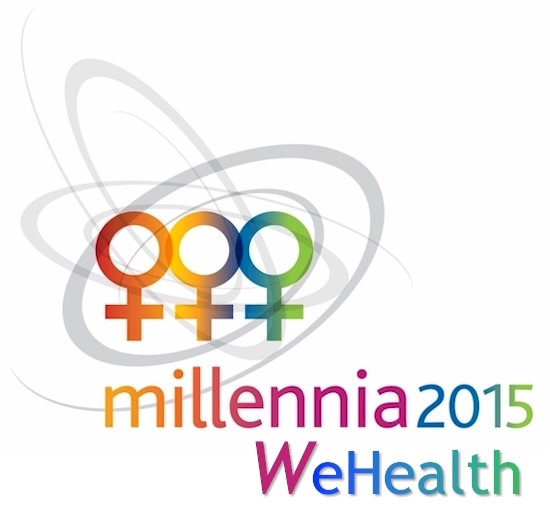 ⇒ International conference "Women and ICTs : Digital Inclusion for Health and Sustainable Development"
⇒ The Grand Health Bazaar 2012 : "Health & Wealth partnerships at the next level..."
⇒ Millennia2015 WeHealth is composed with a team of eHealth experts that contribute to the Scientific, Methodological and Editorial Committees.